The ability to bring life to any living area, while creating a relaxed ambiance makes wooden decking a popular choice for South African outdoor living. Installing a deck is a considerable financial investment and the South African climate makes the maintenance of the investment a challenging exercise. 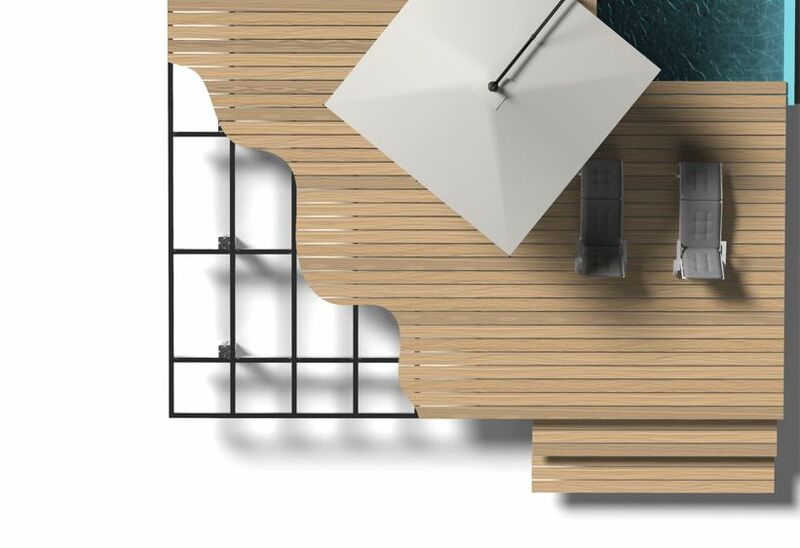 FrameOne, the new decking framework from MobiDeck ensures that your deck is built upon a solid foundation.